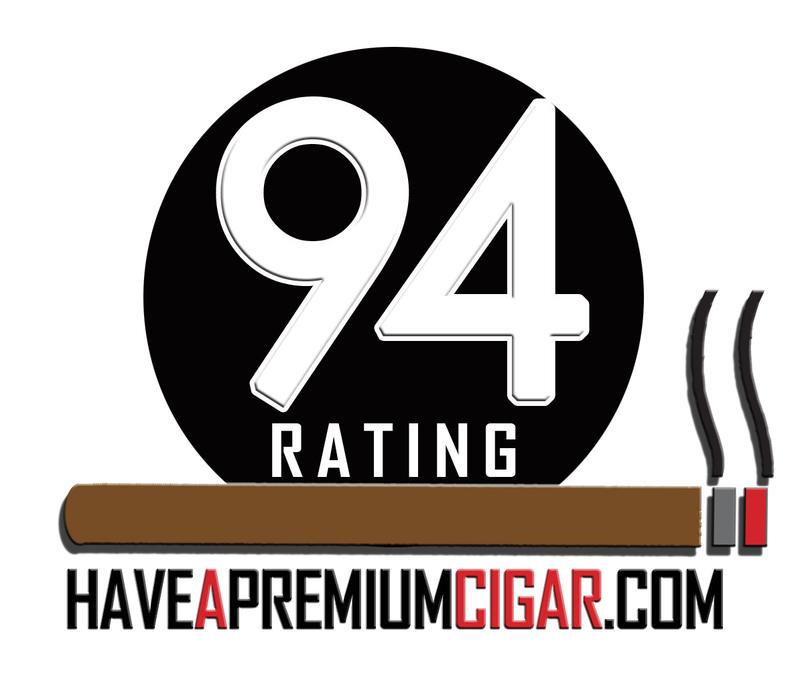 The La Palina Nicaragua lineup is rolled at the A.J. Fernandez factory (Tabacalera Fernandez), giving me fairly high expectations of quality construction. 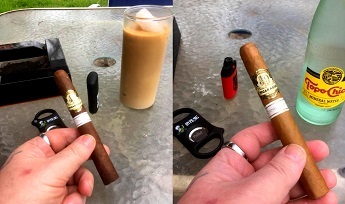 Both the Oscuro and Connecticut reviewed here are Toros. The Oscuro has a nice dark wrapper that is a tad rustic. The wrapper and foot smell of well-aged tobacco with a touch of honey. The bunch is firm and the cold draw is perfect. This morning’s beverage is a Chameleon Cold Brew Pecan Latte. The opening notes are quite sweet. The honey and tobacco flavors blend together perfectly, and the bunch is firm with no soft spots. The construction looks very sound, with a perfect burn and light grey ash. At the one-third mark, the ash is dropping off constantly, but the burn continues to be even. 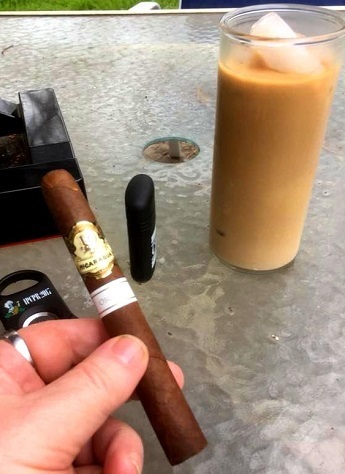 A light nuttiness has emerged to complement the honeyed tobacco flavors, although it could be a result of the coffee I’ve poured to pair with the cigar. This is a medium to full-bodied smoke. During the second third, pepper notes begin to appear in the retro-hale. The body of the smoke has taken on a creaminess to further improve the overall flavor. The burn is still very even. 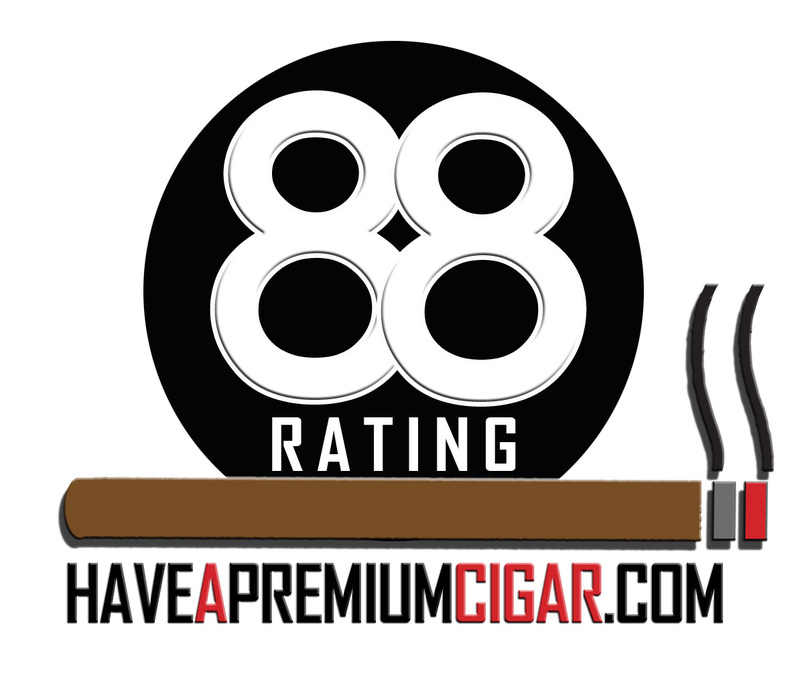 Approaching the final inch, the flavors remain complex and pleasant with the honeyed tobacco flavors and creamy smoothness. 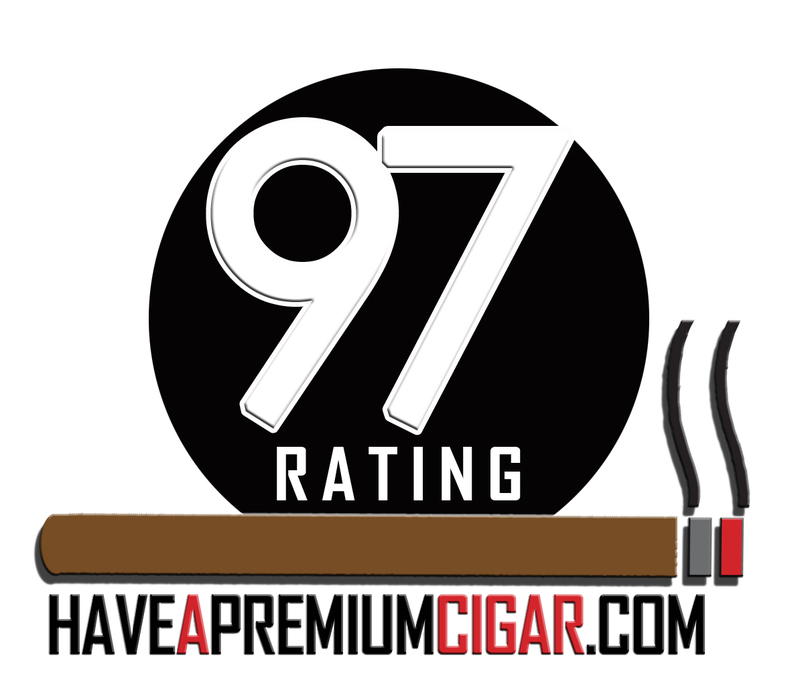 Overall this is a great medium to full-bodied smoke. The Connecticut has a mostly smooth wrapper, with light creamy tobacco aromas evident from the outer leaf and foot. The cold draw is perfect, and also displays creamy flavors. Today’s beverage is a cold Topo Chico. 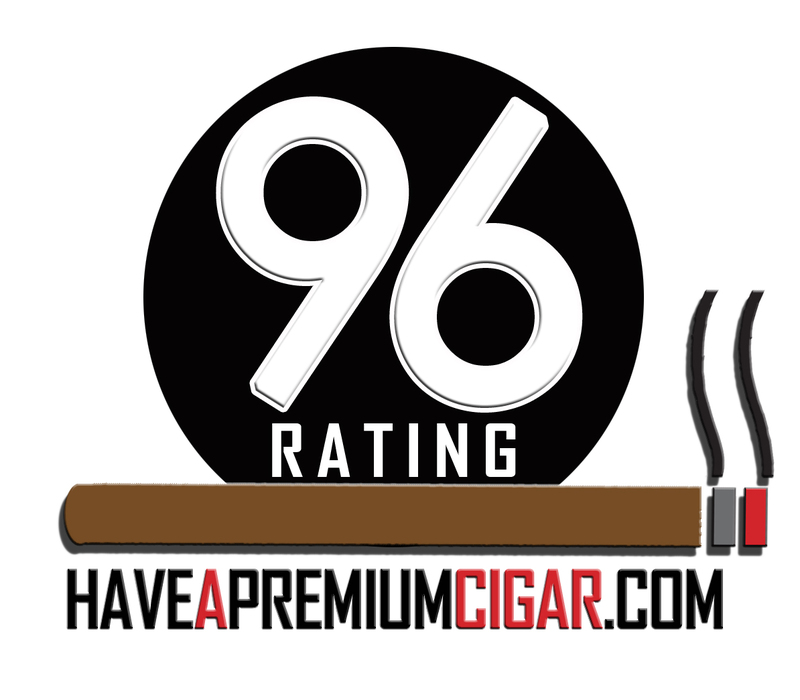 The initial notes are of smooth and creamy tobacco, with a touch of pepper in the retro-hale. The burn is even, and the ash is a mottled grey. 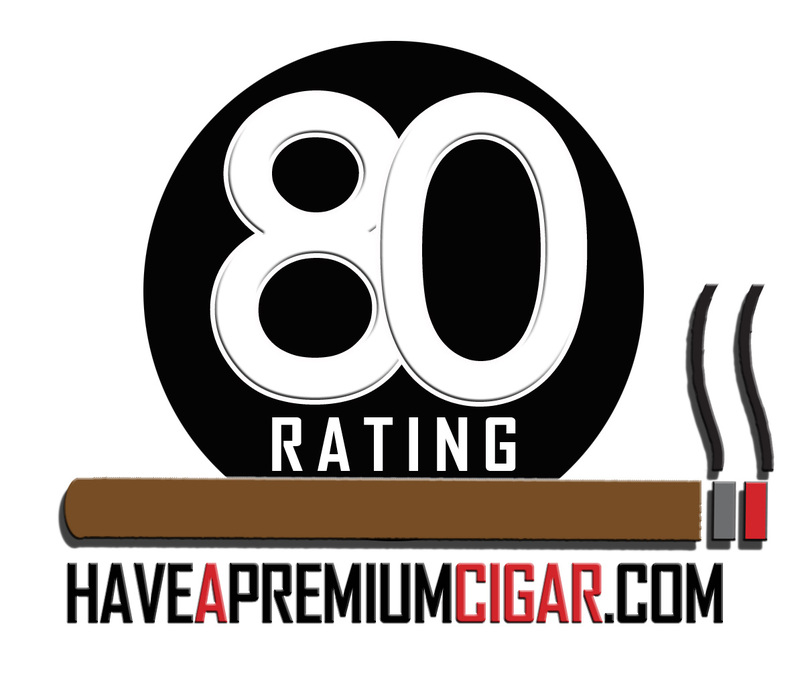 This is a solid medium-bodied cigar. The first third sees the ash dropping consistently with a perfect burn. The pepper in the retro-hale is moderate. The plentiful smoke remains creamy with tobacco and some nuttiness. It is also very smooth. During the second third, a light hay flavor emerges in the background, while a sweetness has also developed to complement the nutty tobacco flavors. 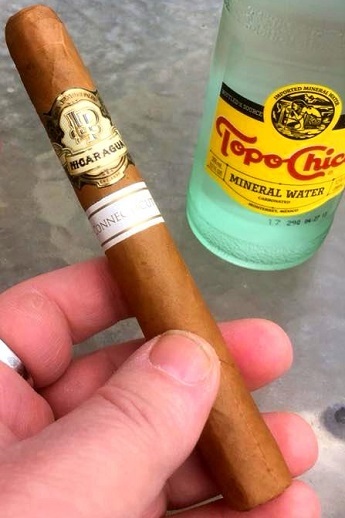 The typical bite of a Connecticut wrapper is completely absent in this cigar. The burn continues to be even, and the ash is now a bit more solid. Approaching the final inch, I have to deal with some wrapper damage caused by removing the bands. 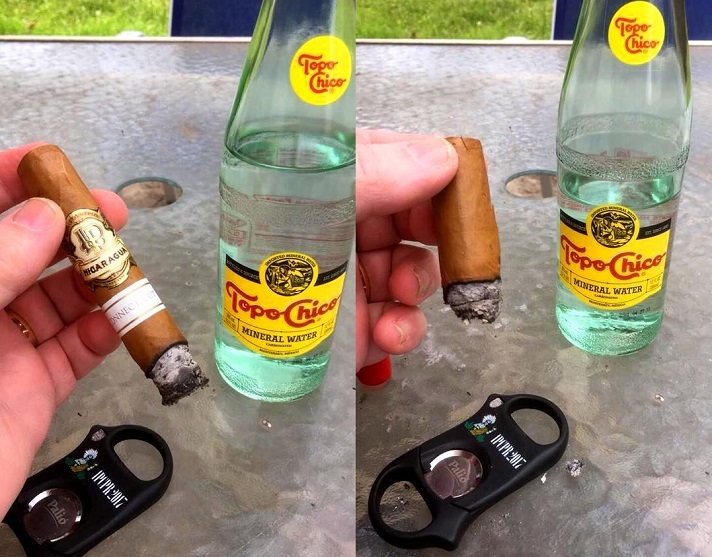 Nevertheless, the cigar is still burning evenly. The overall complexity is good, with nicely evolving flavors. 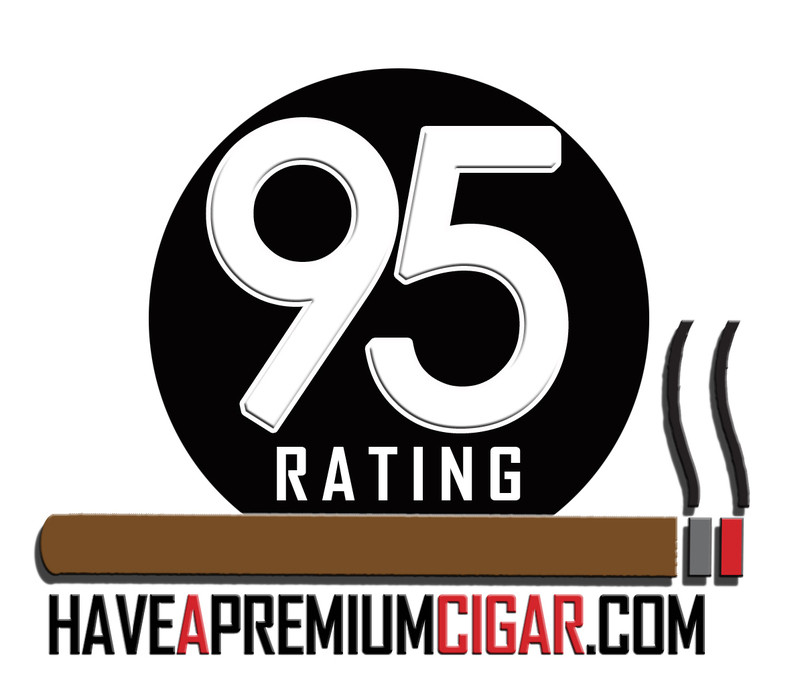 The Oscuro earns a 90 score, and the Connecticut 88.